I figured the Color Boards have been over lacking on this Blog for a while. So a few days back I went on a rampage and made numerous boards of prettyness to share with you all. So here is the first pick! I am in too much love with this board! 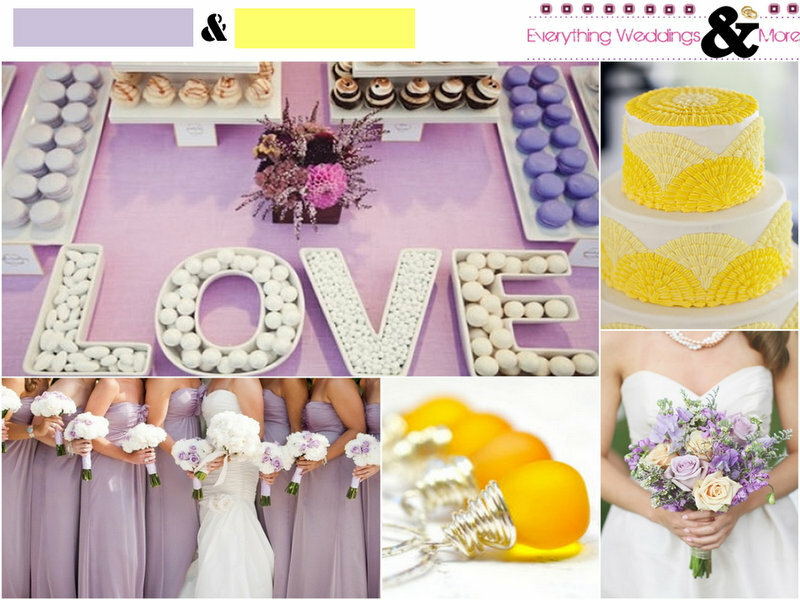 Who knew Lavender and yellow could make so much sense like this? If you have a Color Board request, feel free to let me know in the comments…I’d try my best!